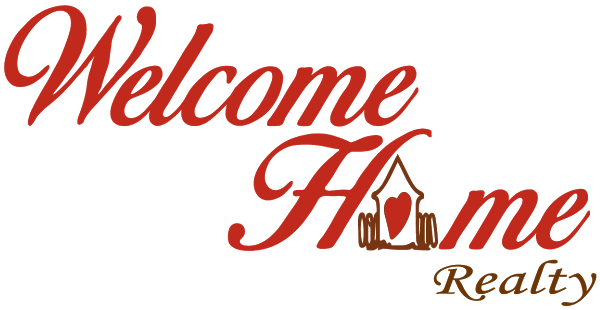 Welcome Home Realty LLC is a team of wonderful agents here to serve you and make your real estate transactions as smooth as possible. An introduction and testimonial for Susie Jurgensen, Real Estate Broker in Oregon. The content relating to real estate for sale on this web site comes in part from the IDX program of the RMLS" of Portland, Oregon. Real estate listings held by brokerage firms other than Welcome Home Realty are marked with the RMLS" logo, and detailed information about these properties includes the names of the listing brokers. This content last updated on 04/23/2019 06:31 PM 01:30 AM. Some properties which appear for sale on this web site may subsequently have sold or may no longer be available.